HOWARD MENGER claimed to have been an alien contactee, Menger, who was born in Brooklyn, NY and grew up in New Jersey-1922-2009. 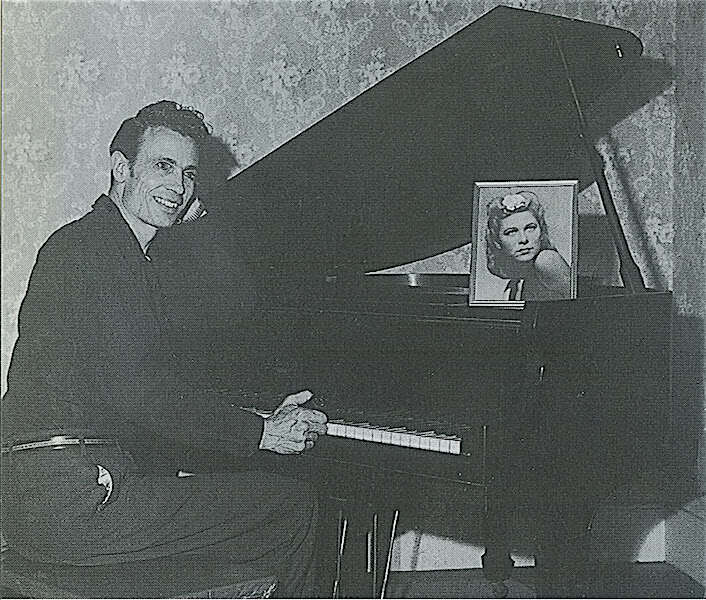 The BELOW 2 photos are snapshots of Howard and wife-Connie Menger, both deceased. 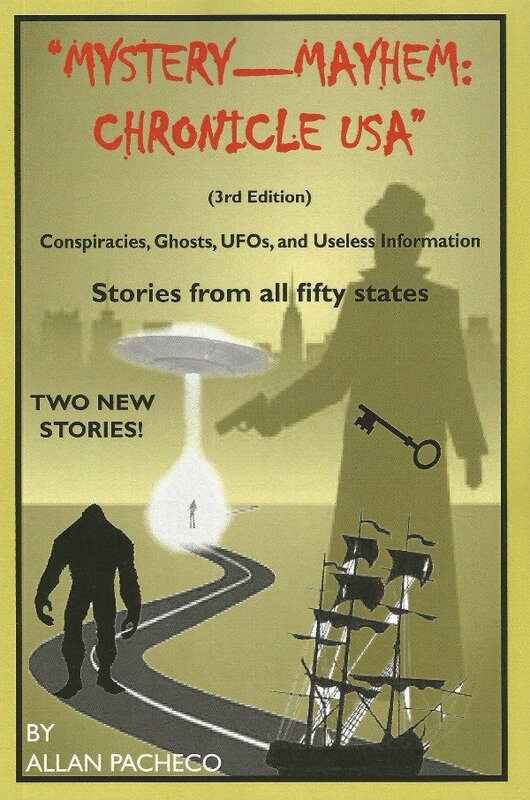 During the 1950s Menger was a celebrity in the UFO world do to his stories of alien contact. 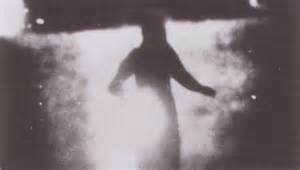 Menger claimed his first UFO experience happened when he was 10 years old in the woods of New Jersey, when he met a woman with golden hair dressed in radiant white garb who was atop a rock. The woman told young Menger profound things. Many people think Menger met an ANGEL not an alien. Depending on the source, at age 19 Menger enlisted or volunteered for military service after the bombing of Pearl Harbor. He saw combat in the tank corp and was wounded, at times he would proudly wear his Purple Heart medal on one of his suits. 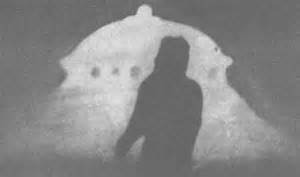 Later on in life after Menger came forward about his UFO experience people would ask him if he was afraid of what might happen when he met up with another alien. Menger would reply along the lines, I was at IWO JIMA, (Bloody World War II battle) what is more frightening than that? 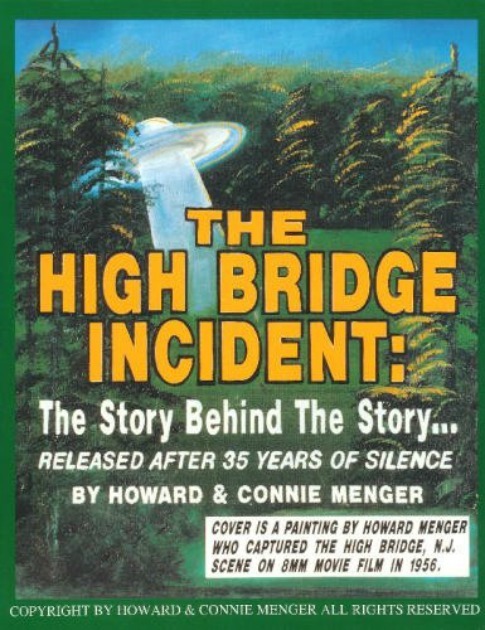 Menger in the late 1940s and into the 1950s met with aliens in the country side of New Jersey. He came forward with his tales by way of articles and books. 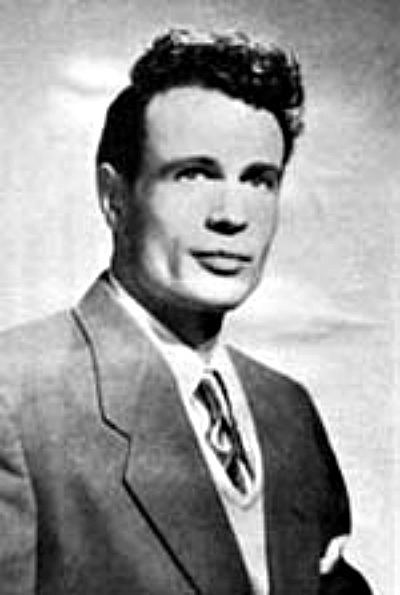 During this time, he spoke at different UFO conventions or meetings. Menger had witnesses to some of these UFO sightings. One film he shot had 3 beings exiting a UFO after it landed. The aliens were 2 males and 1 female, according to Menger the film was confiscated by the FBI and was never returned. Menger concluded the film was taken for political, religious, and economical reasons. The bottom line was -- governments of the world or Wall Street Kings did not want their power questioned or usurped. It is a known fact that in the past Federal agents have destroyed evidence or taken film and photos from civilians in order to keep the populace dumbed down as to what really happened at point X or event Y. Case in point the RFK 1968 assassination evidence and the 1963 JFK assassination evidence, that got lost or destroyed by way of government authorities. 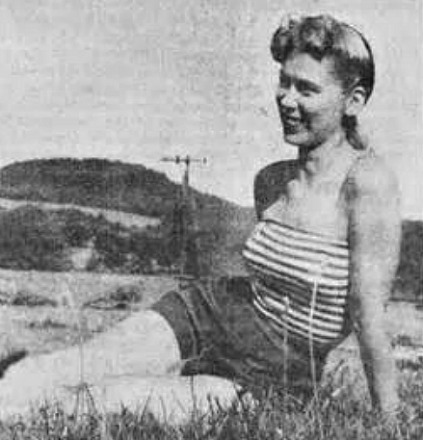 During the mid 1950s, a reporter, (Constance) Connie Viola Weber or sometimes mentioned as Connie Mishel or Connie Mich'l interviewed Menger and there was an immediate attraction between the two. 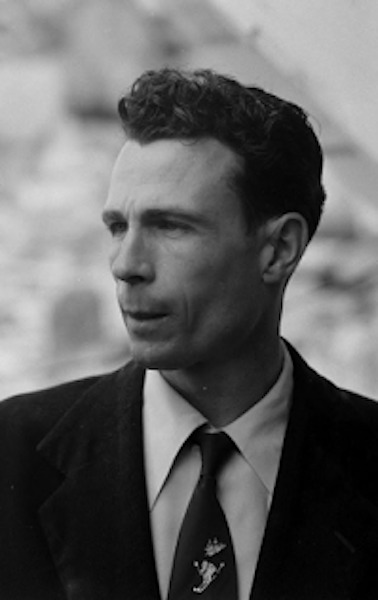 Menger who was married to Rosemary Pullsinelli since 1944 and had two kids, had an affair with Connie. Menger eventually divorced his wife, in 1959 he married Connie and there union lasted 50 years. This 2nd marriage likewise produced 2 kids. 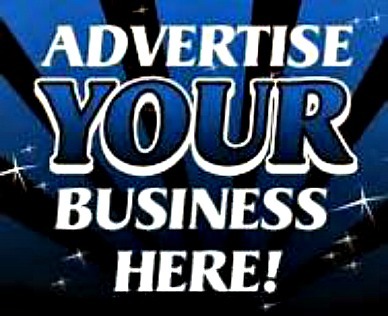 Critics degrade Menger for the divorce and the financial problems that followed, as in child support. Menger by way of some negativists has been cast as an evil unfaithful charlatan, but these harsh descriptions fail on many levels. Many World War II marriages ended in divorce and some that lasted were very unhappy unions, likewise there were some WWII marriages that passed the test of time. To ridicule Menger UFO stories do to his private life as in one divorce, and not be open minded about his claims, borders on the idiotic. Critics would ridicule Menger's ideas, his honesty and statements made him a target for the negativists. For example, Menger at one time in his life believed in reincarnation, he postulated that perhaps his wife Connie was the sister of the female alien he had seen when he was a 10 year old in the New Jersey wilds. How this happened, who knows, but that was one of Menger's ideas about reincarnation. In later years Menger backed off the idea of reincarnation. However, Connie's looks according to Menger did rather match the alien being he saw as a 10 year old boy that sat atop a rock in 1932, in New Jersey. In any case, from all accounts Menger and Connie did have a very happy marriage. 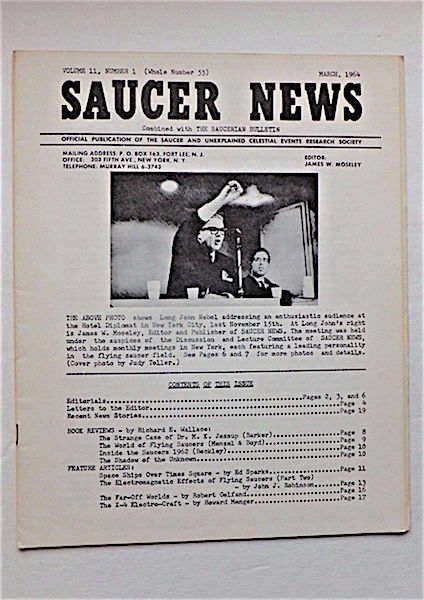 During the 1950s and early 1960s, Menger's accounts of how he had been visited by aliens made the national news. 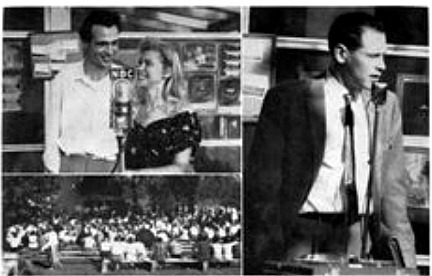 Menger was interviewed on televisions' Jack Parr Show, and the Steve Allen Show he also guested on The Long John Nebel radio show. Furthermore, Menger spoke at large and small UFO conventions around the USA. Unfortunately on some of the local and national shows Menger was on, sometimes he was ridiculed by the host. Menger's way of telling what happened to him and his honesty made him a laughing stock. It seemed, Menger did not catch on that the questions asked of him were made to make him look comical. During the interviews Menger was forthcoming, he was trying to get his version of the truth out there. Menger who was a sign painter lost a lot of his cliental due to what he was saying on national broadcasts. People did not want to hire this man due to his wild stories. Eventually Menger lost his house and was ridiculed. Simply put, Menger's personality as in how he communicated, was at times very humorous. He was not trying to be funny, but his mannerism and descriptions were viewed by many as comical. Below is a video that has segments of Menger and his wife discussing their UFO experiences. This video CLICK ON ICON -- will show how articulate Connie is and how naturally captivating and at times comical by accident Menger is. Menger and wife are not polished like the many fakes out there or like the shows of their era "THE OUTER LIMITS". Off and on during the 1960s Menger backed away or denounced his tales, he would mutter something about a CIA plot. Later on Menger claimed that he had worked for a Black Ops government operation in Colorado during the 1960s, with other men, building a space craft. It seems, this secret government project wanted Menger's ideas and knowledge from his encounters with the aliens, concerning the E.T. 's space craft's engineering and propulsion. Menger claimed that in 1951 he had built 4 foot radio controlled aircraft that looked like a flying saucer. He flew the craft in New Jersey, but one day at 500 feet, the craft did not respond to his hand held radio box controls and flew off. Weeks later, FBI men came to Menger's work place and started asking him questions. The craft had crashed a few hundred miles to the west near the Pennsylvaia-Ohio border. The craft was broken apart, it is not clear if it hit a tree or what? The FBI agents were able to track the equipment by serial numbers back to Menger, by where he had bought the electronics in New Jersey on Route22 at electronic shops, for the craft. According to Menger the Federal agents asked him to not talk about the work he was doing. 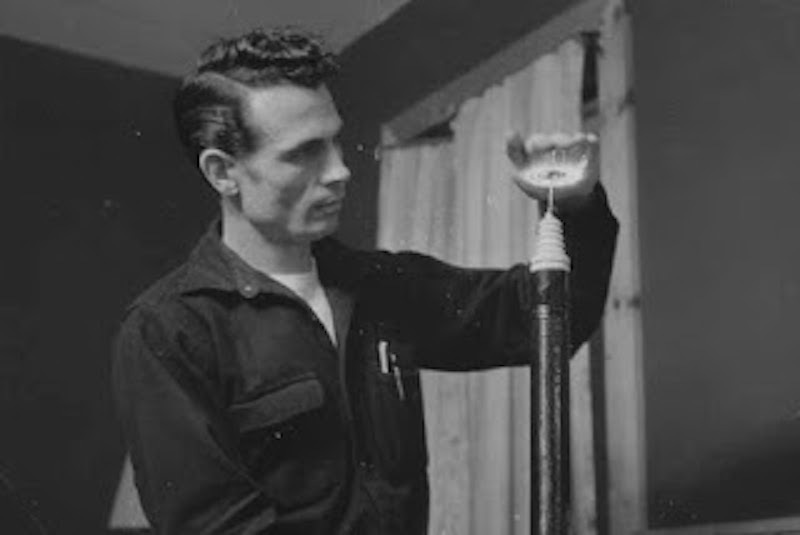 Years later he was employed in Colorado by a Federal top secret group that engineered a flying saucer like craft. Menger had ideas about what gravity was and how the aliens star ships worked. 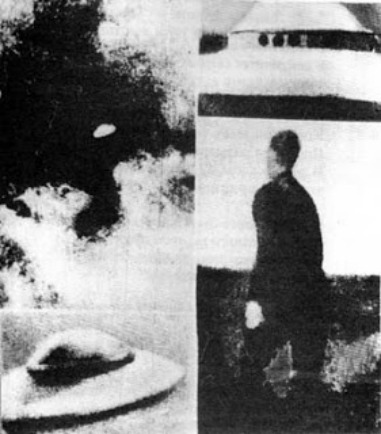 Another interesting aspect of Menger's life, is that in 1956 he took with him a polaroid camera, to one of his alien meetings. He took photographs of the alien and spaceship. Menger was taken abroad the ship and was taken for a ride to the MOON. Menger took photos of the moon through the craft's window. Menger thought this trip took 10 days, but later on, going by his whisker stubble, he estimated he was with the aliens for perhaps 10 hours. Later on Menger thought, maybe the aliens had some type of time machine and they just stayed in place while visiting other places. Menger's photos were examine and labeled fakes or to dark to make judgment on. But Menger was smart enough to try to capture some of the things that he was experiencing. LEFT PHOTO- IS SUPPOSEDLY A ALIEN NEXT TO HOWARD MENGER AND WIFE. THE PHOTO AND STORY ARE CONTROVERSIAL. THE ALIEN WAS NOT A STAR LIKE CREATURE - BUT THERE WAS A FLASH OF LIGHT AND THIS IS WHAT CAME OUT. AGAIN, DIFFERENT STORIES HAVE MENGER REFUTING OR CLAIMING THIS PHOTO? Critics claimed Menger was delusional or a swindler who was out to dupe the gullible. If Menger was a con man, then he did not make any fortune off of his tales. When it came to the media, Menger's stories and how he told them, made for smirks and negativity. But one has to see or listen to Menger, because the guy did have a very sincere side to him. He was not out there to make big dollars like the frauds of that era or of today. Menger may have been a simple man but he was brilliant when it came to building things, his wife Connie was exceptionally smart and could communicate very well. One has to watch some of the few films that are out there, of Menger and his wife Connie talking. Right away the viewer will see that Connie is highly intelligent and Menger who has a odd personality, perhaps is a GENIUS when it came to gravity propulsion. Click on video icon below- for more of Howard Menger -- you decide, was he tricked by some secret agency-MKULTRA, was he a disturbed delusional man, was he telling the truth or a % of the truth. Menger only had a high school education but his mental fire power is at the genius level when it came to engine mechanics by way of gravity-beams. Yes, Menger was probably tricked by the authorities and some of his stories are false due to how he was conned. HOWEVER! Menger did make contact with something from parts unknown. Where Menger went wrong is thinking that the Aliens out there are monolithic and all they want are good things for humanity. NO, many ufologist think there are different E.T. races out there and many of them are playing dice with humanity. Perhaps the Nordics an alien race are benevolent to mankind but the rest seem to have a sinister intent when it comes to Earth. 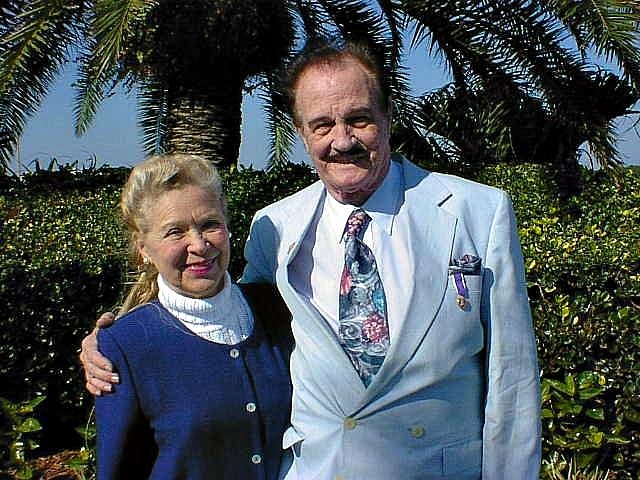 Menger and his wife backed away from the Ufo scene in the late 1960s and early 1970s due to all the problems that came with being open about his experiences. 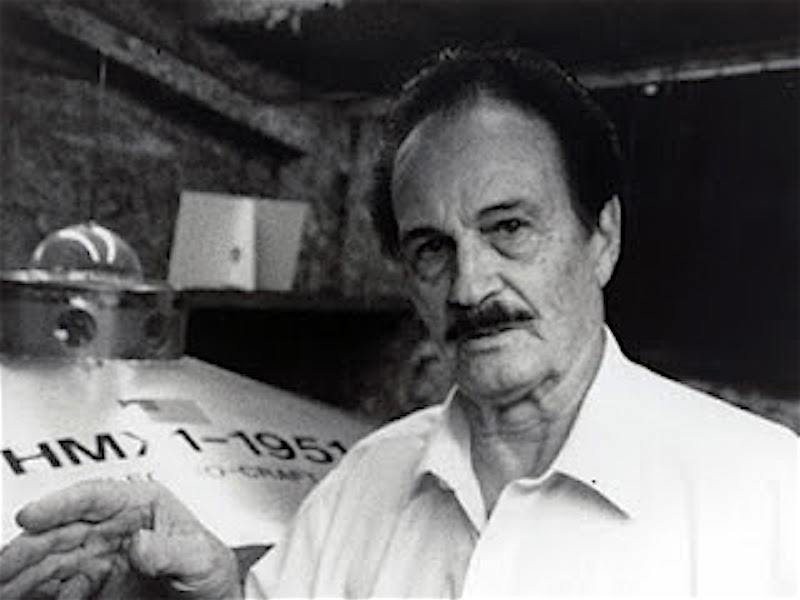 Nay sayers thought sign painter Menger who had a small machine shop, had made UFO-ALIEN models and photographed them. The photos Menger took of alien craft, according to the critics were large models he had built. It is a fact that Menger was a creative guy, he had a eye for detail and beauty, plus he was a model builder. Menger may have come across as wacky to a degree, but he did not come across as a con man. He did not give off the energy of a greedy swindler who tries to mask his evil intentions, Menger gave off the vibe of a pleasant good hearted fellow. IF he was a con man then he was the best of his era in how to mask his dark side, and if he was a con man, as far as amassing millions, then he was a total flop. Menger did not campaign for the big dollars... Menger was seen as an eccentric, a man who was a hard worker, (sign painter) who was quirky with his UFO tales. QUIRKY CHARACTER? Menger was a very nice pleasant man, yet during World War II in the Pacific theatre, at the Battle of Okinawa, Menger manned a (SHERMAN?) tank that was a flame thrower vehicle. This is very brutal killing, the tank is designed to incinerating die hard Japanese soldiers in their strongpoints. Did this combat make Menger a nice guy? As in, he lived the rest of his life being filled with goodwill after seeing the carnage of combat. My take on Menger, he was good guy, even as a kid. Menger by all accounts, was a good guy. He was not an arrogant, egotistical person. As Menger spread the word about his UFO experiences, Menger at times came across as comical because he gave off the impression of being so naive. Below are some of Menger's books. 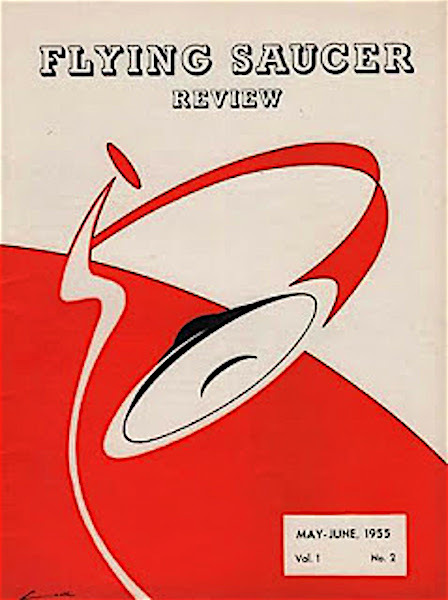 During the 1950s and into the early 1960s Menger did contribute to many articles and was quoted in the newspapers. But Menger's descriptions of things made him look foolish. For example, he mentioned large moon rocks looking like potatoes, the media labeled Menger's description as "MOON POTATOES" or "SPACE POTATOES". 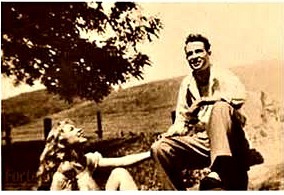 Both husband and wife, Howard and Connie Menger were unique, in that they had an incredible nonthreatening energy about them. Howard and Connie Menger were warm, friendly, caring people to the X-power. Conspiratorialists-- think that Howard Menger was duped by Black-Ops, due to the fact that he did see something unworldly. 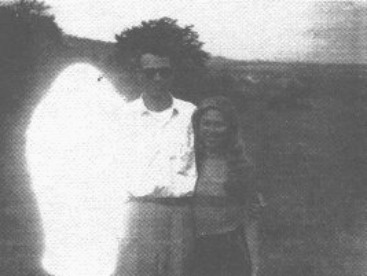 A few people think Menger saw an angel in 1932 as a boy , while others think it was an alien. Because of his first sighting or his later sightings, Menger according to the Weird Beards, became confused by planted false evidence and mind control by way of the Black-Ops boys. The theory being that Black Ops found out about Menger's knowledge and UFO encounter and from that point onward, Menger was fooled. Consequently, Menger looked like a fool when it came to trying to explain what happened, or when he showed bogus evidence that he thought was legit. The skeptics think Menger made up Alien stories in order to make profits from the UFO craze that swept throughout 1950s USA. Consequently Menger manufactured false facts to dupe the public. Unlike UFO contctee George Adamski, Menger has not or was not vilified with anger or hatred by the skeptics or the Weird Beards. This pillaring that Menger avoided as compared to Adamski, may lie in the fact that Menger was not as big in the UFO world as Adamski was. Or, Howard Menger avoided the heavy negative backlash that befell Adamski, because Menger and his wife-Connie gave off a non-fake vibe of goodwill and kindness that was enthralling. In other words-- Menger and Connie were too nice to be vulgar to. Also, those that did not believe Menger's story would go away thinking that Menger believed it and as daffy as his tales sounded, in Menger's world that is what happened. His stories were not put out there to net himself a mint. Howard Menger died in Vero Beach, Florida with his loved around him on February 25, 2009 at 11:11 PM, is there any significance to that date or time? 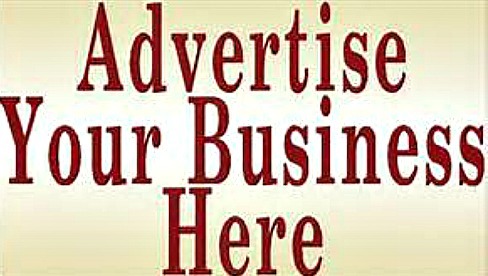 If you have data or photos on Menger or Connie and there ideas or encounters, send them to santafewriter@me.com ------ if you want to advertise on this site--- same EMAIL. I have not exact data on Connie Menger's death and location. 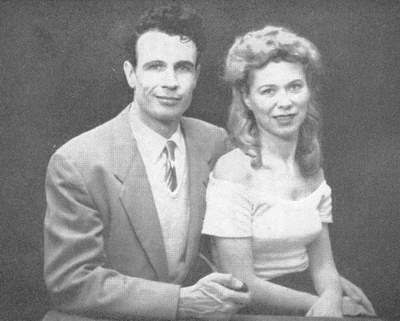 HOWARD & CONNIE MENGER = they were nice people. Near the end of his life, Howard Menger did believe income aspects of his experiences he had been manipulated or duped by elements of the CIA or secret government. On other things, Howard Menger stood firm by certain aspects of his experiences, that they happened. 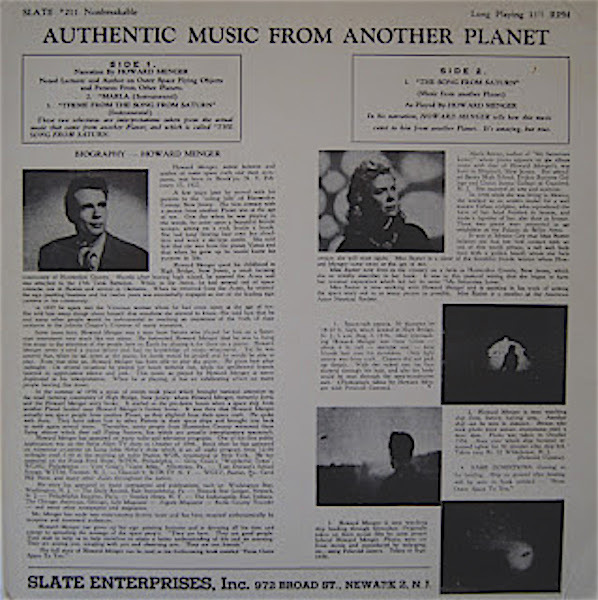 ABOVE: the other 2 photos were taken by Howard Menger in New Jersey in 1956, of a spaceship and a man from outer space. 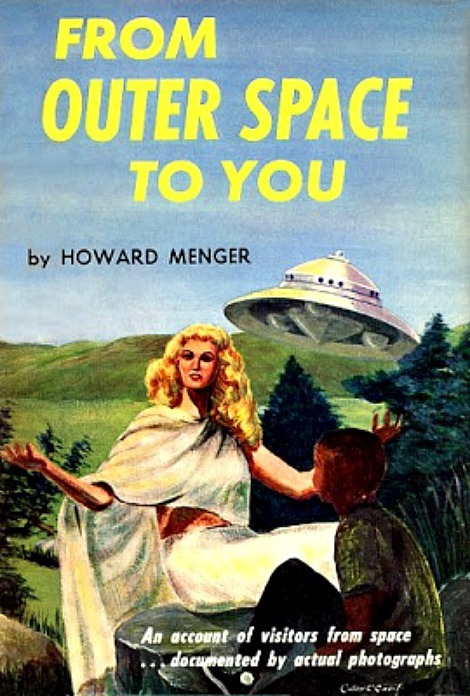 Menger's stories of UFO contact were similar to Adamski's. SOMETHING IS UP THERE! CLICK ON VIDEO BELOW FOR UFO FOOTAGE. MENGER MAY HAVE SEEN SOMETHING - HIS STORIES ARE WAY OUT THERE & ARE RIDICULED - BUT THESE NASA FILMS ARE LEGIT.